Product Consists: 1 Kg Red Velvet Cake from Five Star Bakery. The most gorgeous round-shaped cakes we ever set eyes on, to popcorn smothered in melted white chocolate and tossed in red velvet cake crumbs, these are the red velvet garnish on sides of it. 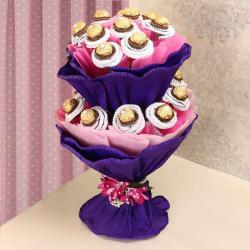 Get a lovely and charming cake to declare your love. Lovely baked Red Velvet Cake to show her that her heart is just same this cake overflowing with love and unconditional sacrifices. 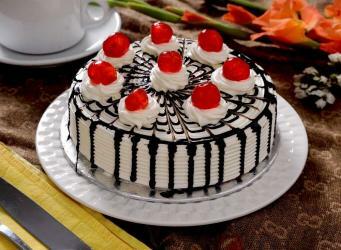 Mesmerize your love one with this delicious cake which is so pretty, they would like to keep it forever. 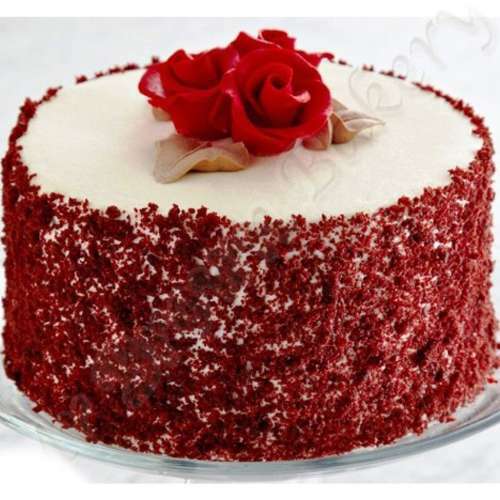 Get lost in the amazing flavors of this 1 Kg Red Velvet Cake from Giftacrossindia.com and make any occasion a grand celebration. 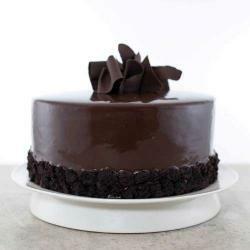 Product Includes: 1 Kg Red Velvet Cake from Five Star Bakery.